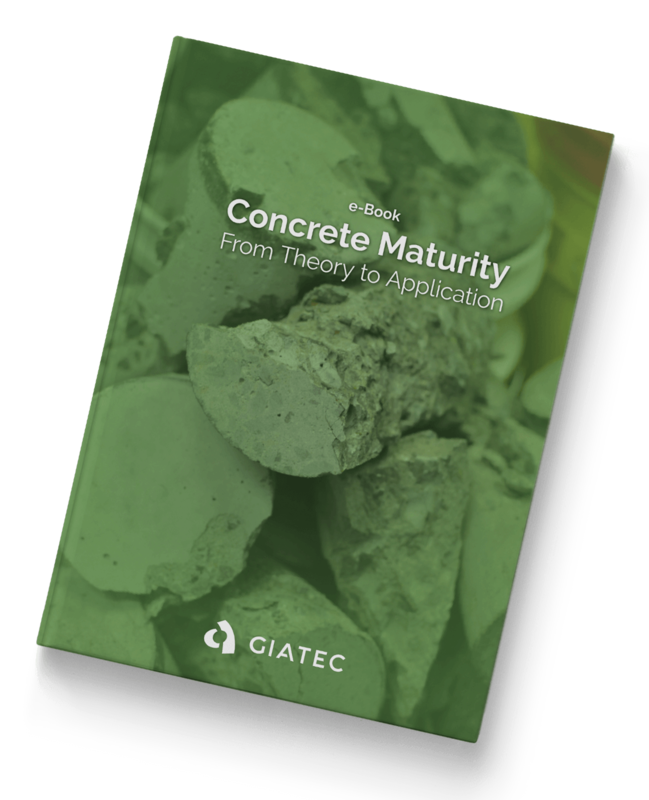 Concrete Maturity: From Theory to Application is a complete guide to the concept and practical aspects of concrete maturity based on the ASTM C1074. Understanding the maturity method allows those in the construction industry to optimize critical construction operations such as formwork removal, post-tensioning, and opening concrete pavement to traffic. Implementing this testing method increases profitability and saves construction companies both time and money throughout the duration of a project. Don't miss out on this exclusive offer! Fill out the form to get your complimentary copy of the e-book by email!